Last Monday, November 19, I was invited to an event dubbed as the Night of Remembering FPJ (Balik Tanaw kay FPJ). The event aimed to remember the legacy of the late Fernando Poe , Jr., who was commonly known as ‘Da King”. This was in line with the celebration of his death anniversary on December 14, 2012. It was held at the Pool Deck of the Imperial Palace Suites in Morato, Quezon City. During the event prominent names and faces of the Philippine cinema were present to give tribute to the “Da King” of the Philippines’ silver screen. His wife, also an award-winning actress, Ms. Susan Roces and their daughter, Former MTRCB Chairman, Grace Poe Llamanzares, were there to spearhead the event. Like her father, Grace has the passion for public service, especially in helping the poor. Although, many will say that she’s just riding her father’s popularity, Grace is not new to public service. 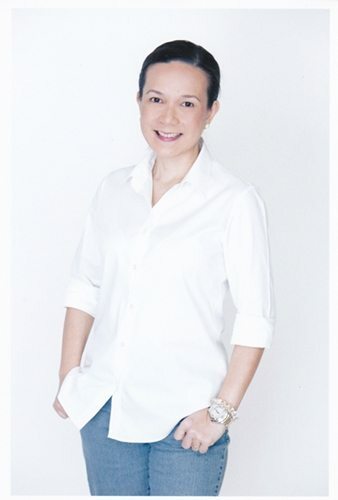 Aside from her experience as the MTRCB Chair, where she reformed the classification system for movies and television, among others, she has worked at FPJ Productions and Film Archives, Inc., as well as, worked as a teacher in the United States, where she obtained a degree in BA Political Science from Boston College, USA (aside from finishing two years of Development Studies at UP Manila). Likewise, she also worked as a product liaison officer and as a product manager. In honor of her father, she wishes to promote social covenant and focused on the three areas tagged as POE, which stands for Poverty alleviation, Opportunities for all, especially the children, and Electoral reforms. MAG-PALIGAYA POE TAYO NGAYONG PASKO! Just like what FPJ would have been done this Christmas season, Grace would like to make at least one Christmas wish come true. In this contest, you will submit a wish not for yourself, but for someone else. Mamasko tayo para sa ibang tao! Please submit the following information to teamgracepoe@yahoo.com on or before December 8, 2012. 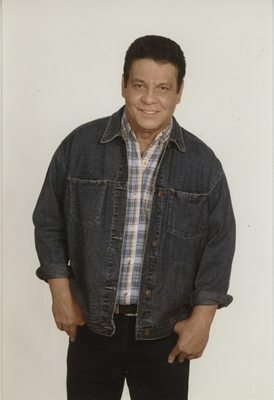 The wish to be granted will be announced on FPJ’s death anniversary, December 14. A little background about the person the wish is for: Occupation, place of residence, family information, etc. Can’t you grant this wish yourself? Why not? Why do you want this wish granted to the person? What makes the person deserving? This contest aims to reach out to fans of FPJ, and to encourage them to share stories and experiences they had with FPJ, also why they choose FPJ as their favorite movie star. Contest is open to all! LIKE the TEAM GRACE POE Facebook page as your registration entry. Picture of you with FPJ and short description. Family members with FPJ picture and short description. * contestant’s full name, home address and contact number. 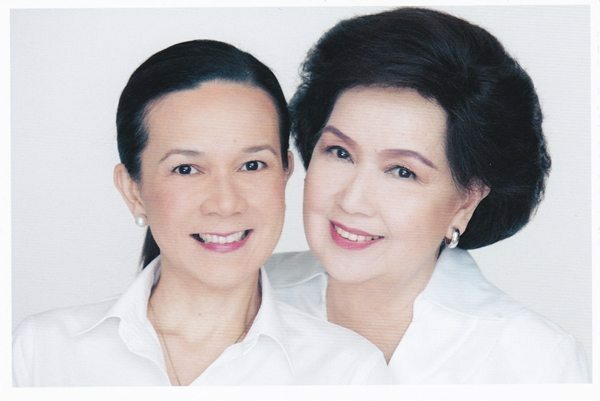 Pictures should be posted on Team Grace Poe Facebook page.